Discover best practices, guidance, resources and helpful workflows to exponentially accelerate your experience on HOLLYFY. Sign Up and create a Showcase Page for your brand or entertainment production. Entertainment users: choose types of brands in any scene. Advertisers: choose types of entertainment genres & formats. Simply launch your page with listings and you’ll start getting matched with relevant partners. Discover potential opportunities that might surprise and benefit you. See a page or listing you like, simply shortlist it and that member will get pinged about your interest. Integration listings, whether you’re an entertainment production or brand advertiser, can provide an accelerated solution to your business needs. Discover best practices, simple tools, effective workflows, and other helpful processes that will exponentially improve your HOLLYFY experience. Creating a showcase page has 3 (three) straightforward sections: Overview, Listings (integration interests), and Target Audience (target market). Learn More » Tap here. Optimize your listings to attract more relevant matches. Discover best practices that lead to more effective brand integrations: choosing type of integration, estimating budget range, and more. How to assess the value of a brand integration, structure payments, manage relationships and get the most out of a deal. How to structure payments to creators that meet your needs and theirs. Reduce the pain points of the process while improving the workflow. Everyone has different needs. Add features to your account to help you achieve your goals: more listings, concierge service, content creation, advertising, PR, influencer management, and more. Creating a showcase page has 3 (three) straightforward sections: Overview, Listings (integration opportunities), and Target Audience. Optimize your listings to attract more relevant matches. Discover best practices that lead to more effective brand integrations: choosing type of integration, estimating price, and more. How to align payments with advertisers that meet your needs and theirs. Reduce the pain points of the process while improving the workflow. Search, ShortList, Connect & Work Smart. Find collaboration partners for your advertising or production needs. Negotiate terms of the deal, timing, expectations and payments. Optimize your Showcase Page and listings to better achieve your goals. Connect with other members. ShortList their page or listings. Send messages. Login weekly to receive matches based on your Showcase Page, listings and audience settings. 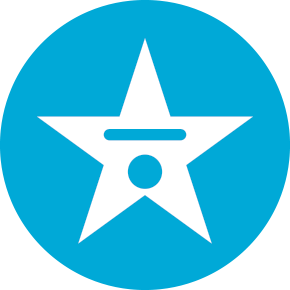 Reach out to your matches and begin a branded entertainment partnership. Similar to suggested opportunities and matches; prospects give you an insight on the engagement of your showcase page. This can be a helpful tool when looking for potential business arrangements. We realize not everyone want to share their personal contact information right away. That’s why we provide private messaging between users. 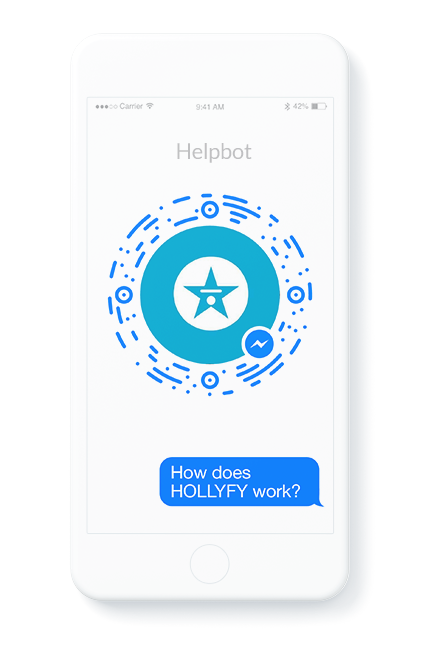 Once you’ve established a working relationship, feel free to communicate outside HOLLYFY. Or, keep it all here. Updates about matches, opportunities, interested connections, and other notifications will help you stay up to speed even when you’re not logged in. Be sure to keep your email address up-to-date. Almost all types of widely enjoyed brands are allowed on HOLLYFY. Everything from automotive, beverages, restaurants, apparel, electronics, furniture, food, candy, retail stores, banks, grocery, e-commerce, apps, websites, toys, tools, hardware, equipment, and more. Almost all types of widely enjoyed entertainment is allowed on HOLLYFY. Everything from movies, streaming TV shows, video games, music videos, song lyrics, Instagram, YouTube, Facebook, LinkedIn, Snapchat, blogs, and more. We do restrict ratings of entertainment however.